Bitstamp is a European Union based bitcoin marketplace. 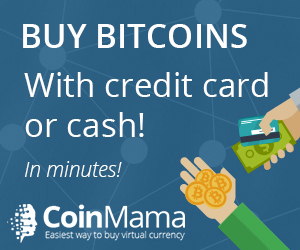 It allows people from all around the world to safely buy and sell bitcoins. 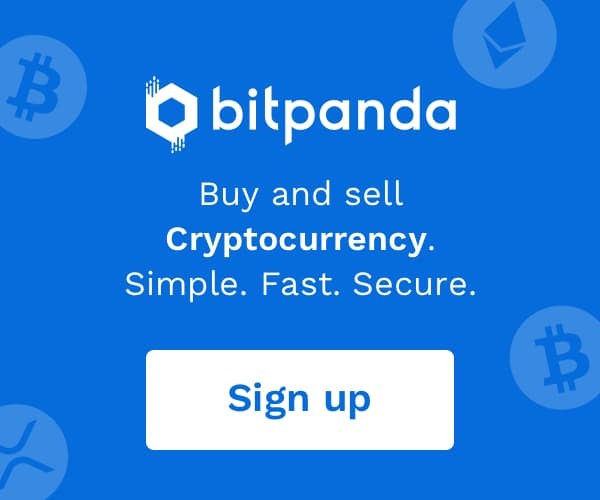 We take cash deposits on one side and bitcoin deposits on the other side of the trade, then we allow our customers to exchange their cash for bitcoins or vice versa.